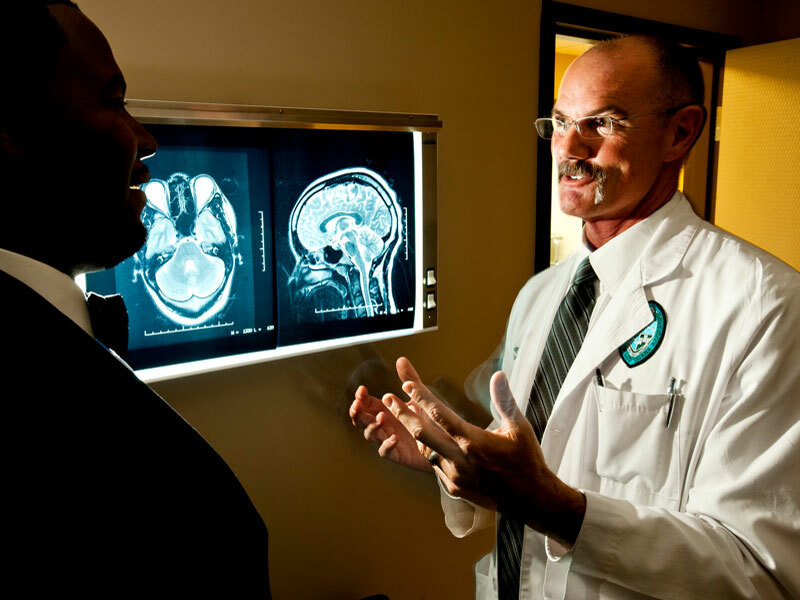 Since 2011, the Professional Athlete Care Team (PACT) at Tulane Medical Center has been caring for retired professional athletes through partnerships with the National Football League and National Football League Players Association. PACT’s unique care model — using athletic trainers to provide athletes a higher level of comfort and familiarity — is designed to meet the specific needs of former professional athletes. Privacy and transparency are hallmarks of the program, allowing professional athletes the freedom to discuss their health in an open, trusting environment.